But being able to do a thing does not mean you should. Now he is forced to question the world around him as never before. 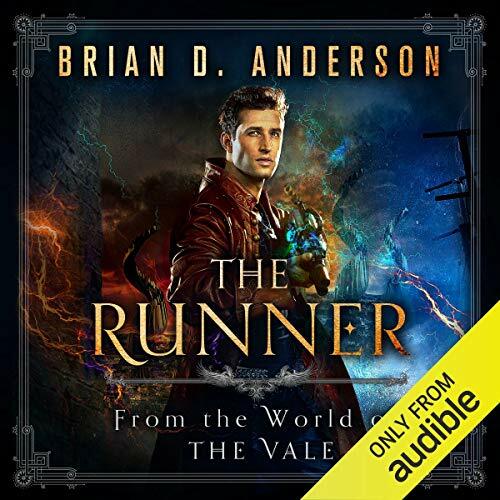 Enjoy this action-packed adventure that prequels the new The Vale series. 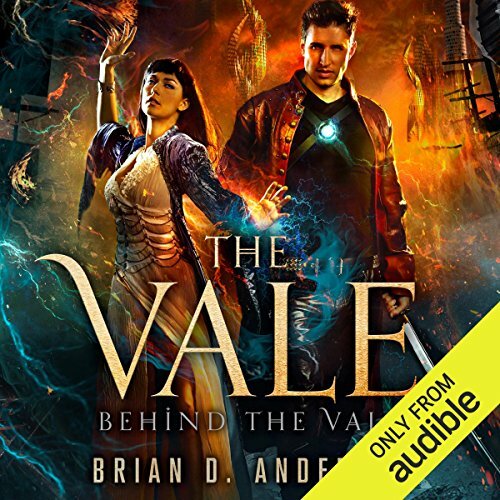 ©2018 Brian D. Anderson (P)2018 Audible, Inc.
Thousands of years after the war of the ancients, a single bastion of human life survives - The Vale. And at its core the magnificent city of Troi. Here the mana flows from the great power station, bringing light and life to all. It is a beacon of hope in a sick and dying world. But all is not as it appears. 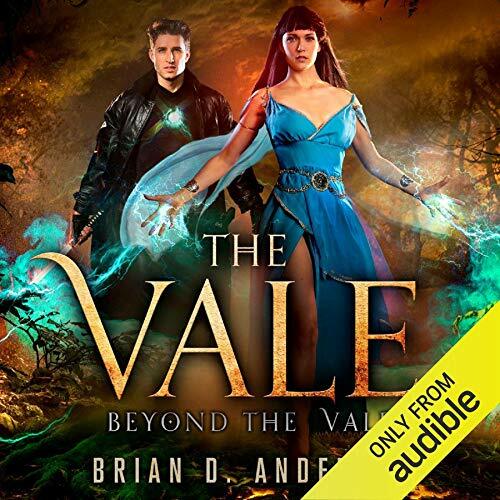 Even as the Order of High Mages seeks to cure the land, sinister forces move to gain absolute control over The Vale and its citizens. The endgame draws near. Drake and Lenora must brave the unknown wilderness in order to help the Nelwyn throw down their foes - the Bomar. The survival of Vale hinges on success. One misstep and thousands will perish - slaughtered by the mad king, Salazar. Drake will soon hold the fate of three races in his hands. And when the moment arrives, he must possess the courage to do what is right. Not only for himself and for Vale...but for the entire world.